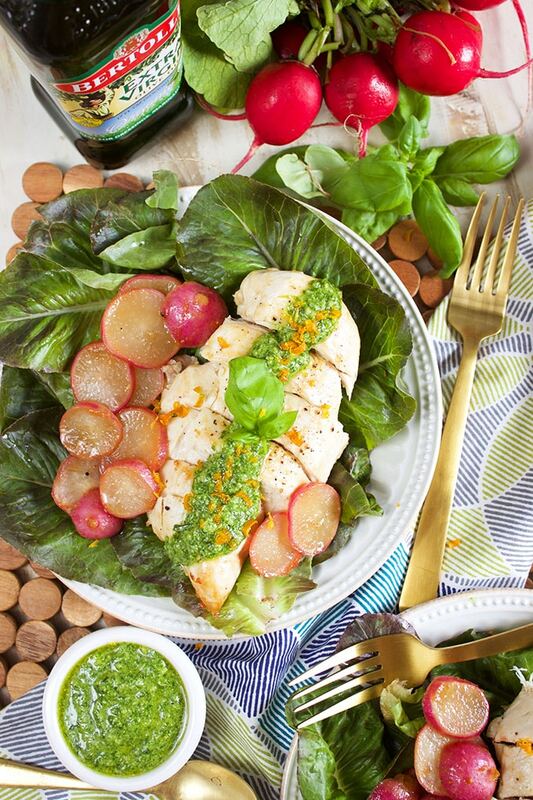 Juicy and tender, Olive Oil Poached Chicken and Radishes with Kumquat Pesto is quick, easy and healthy. 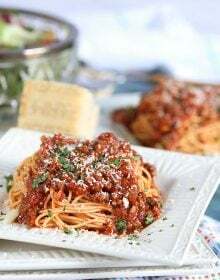 The perfect dinner for a busy weeknight but also impressive enough to serve guests. You’ll want to add this one to your weekly meal plan. It’s amazing how busy I become in the summer months, not with work but just with life. The warmer weather really does make me want to be out and about. Checking out the local orchards or hanging by the pool, I soak up more sun than I think is really necessary and the last place I want to be is in the kitchen hovering over a 400 degree oven. Don’t you agree? But I still want to make healthy meals for my family that are loaded with flavor and worthy of a place on a restaurant menu. 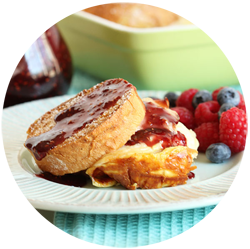 And again…without spending hours over the stovetop. 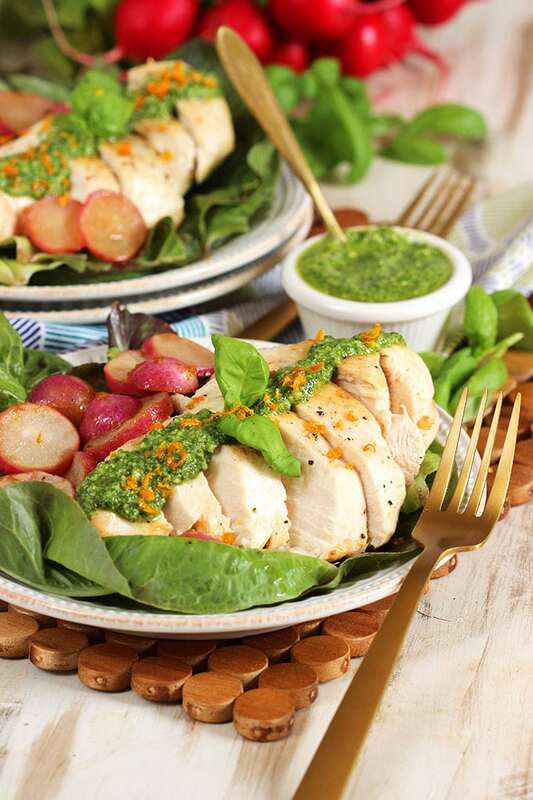 This Olive Oil Poached Chicken and Radishes with Citrus Pesto is just the recipe. The olive oil here is key. Most of the time I use olive oil as a flavor enhancer, salad dressing or to help along a simple stir-fry, but this time I wanted to use it in a whole new way. So, I partnered with Bertolli to create the most tender, moist chicken dish you’ll ever sink your teeth into. 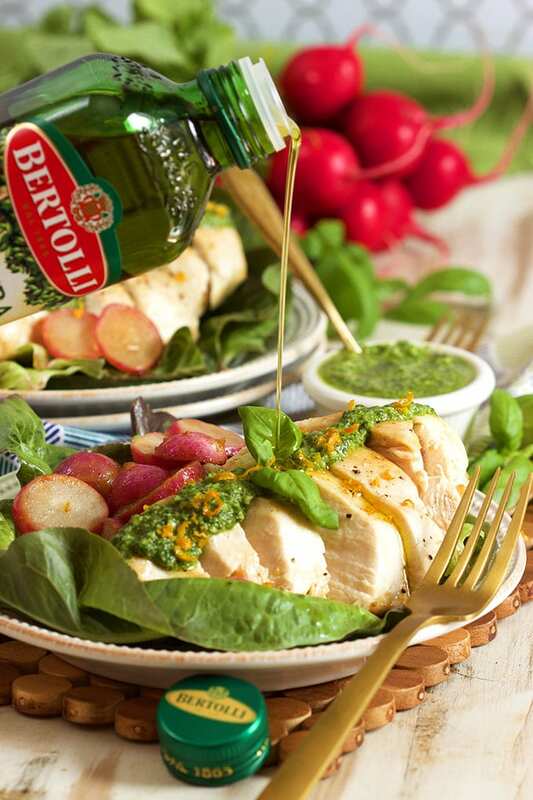 Bertolli Organic Extra Virgin Olive Oil is the #1 oil brand in the world with over 150 years of expertise in olive oil blending. It’s non-GMO and verified USDA Organic, made from organic olives and produced using organic farming standards. The intense, full-bodied flavor is great to ignite everyday experimentation for sautéing or grilling vegetables, seasoning meats, and flavoring pastas and marinades. 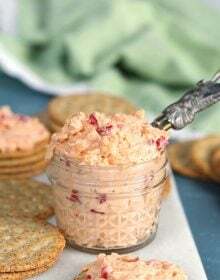 I used my Bertolli Olive Oil to create the most flavorful poaching liquid to cook my chicken breasts and radishes by throwing in a handful of minced kumquats. 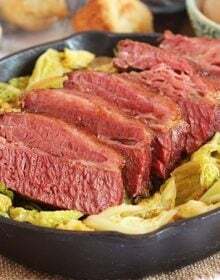 They add a wonderful citrus note to the olive oil which is infused into the meat adding a bright flavor to the dish that’s light and amazing. 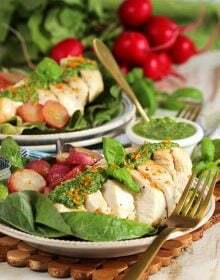 Then, I topped my Olive Oil Poached Chicken and Radishes with a Citrus Pesto that comes together in seconds. 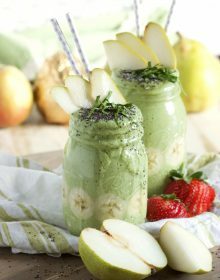 Just throw your basil, kumquats, pine nuts and olive oil into a food process then blend until smooth. 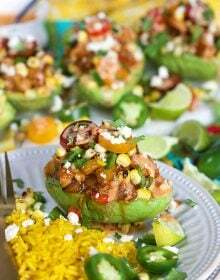 The perfect summer meal for every occasion. 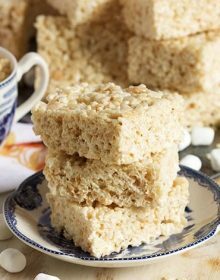 And you won’t be spending hours hovering over the stove to make it. This Rotisserie style chicken is totally amazing. 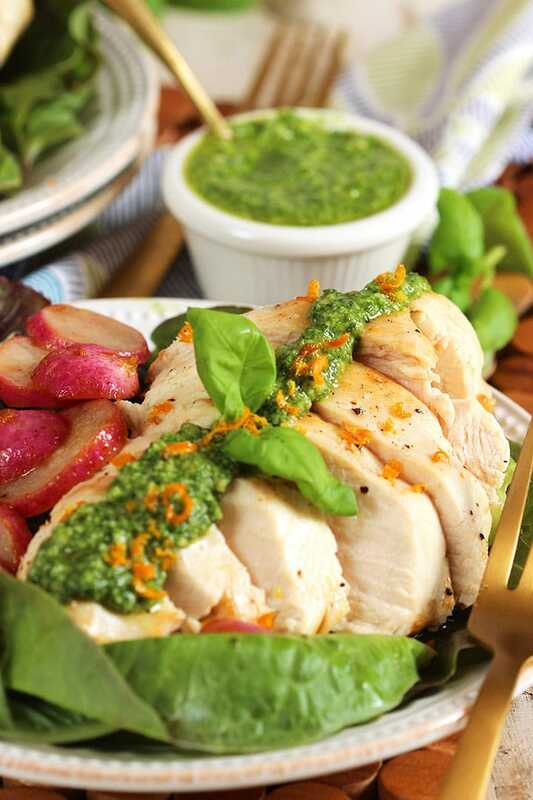 Tender, juicy Olive Oil Poached Chicken is topped with a fruity citrus pesto. Add the olive oil and 1/4 cup kumquats to a large non-stick skillet over low heat. Heat the olive oil to 200 degrees and add the chicken to the skillet. 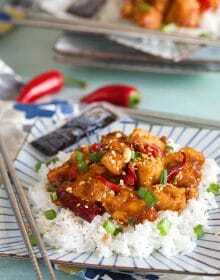 Cook for 10 minutes, then flip the chicken and continue cooking for an additional 10-15 minutes or until cooked through. Transfer the chicken to a platter and keep warm. Add the radishes to skillet and cook for 5-7 minutes or until tender. Using a slotted spoon, transfer the radishes to the platter with the chicken and keep warm. Add the remaining kumquats, olive oil, basil leaves and pine nuts to a food processor. Process until smooth. Spoon the citrus basil over the chicken and serve immediately. This is so light and refreshing. 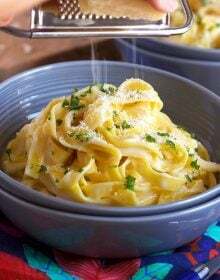 I absolutley love the Pesto you created. 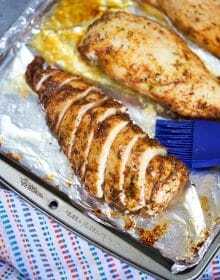 I love how tender and moist this chicken looks! And the citrusy pesto sounds amazing!